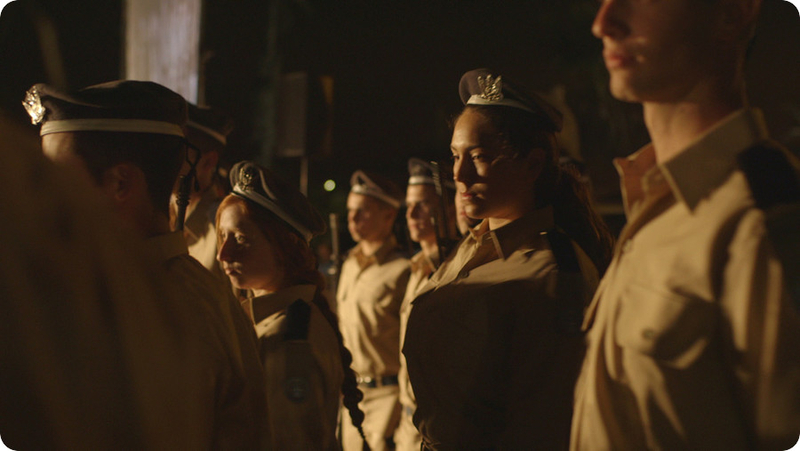 The notion that pilots are the best men has deep roots in Israel, but isn’t it about time to talk about the best women? For the first time on television, the camera joins six young women who made it to the IAF’s prestigious pilot course. Although women have had the right to enlist to the course for over twenty years, the gender issue still continues to be a major topic for both the cadets and the course’s commanders. This documentary follows Sharon, Kim, Noa, Maya, Lior and Amit during six intense and turbulent months, from their first day in the Flight Academy to the end of the check flights phase, afterwards some of them will have to leave the course.